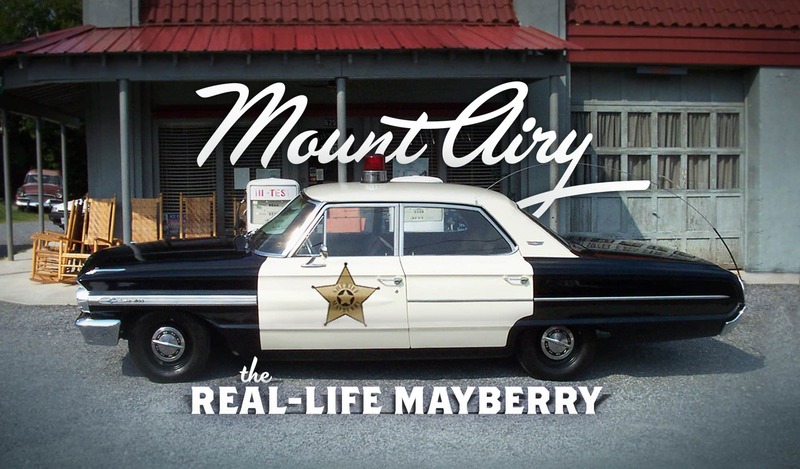 Mayberry, the idyllic hometown made famous on The Andy Griffith Show, has long been considered a fictional place, but the real Mayberry does exist. The TV-show town was based on Griffith’s hometown of Mount Airy. From Floyd’s Barber Shop to fried pork chop sandwiches, Mount Airy has embraced its role as the inspiration for Mayberry. 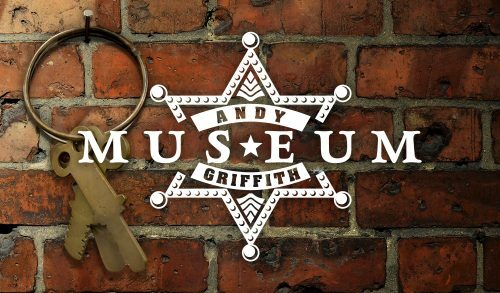 The town features year-round attractions such as the Andy Griffith Museum, Andy Griffith Playhouse and Squad Car Tours that point out key locations such as the house where Andy was raised, which is available for overnight stays. The town goes all Andy Griffith Show every year for Mayberry Days, a 3-day festival featuring parades, celebrities, music and more. In fact, the town is so Mayberry, Thelma Lou (actress Betty Lynn) moved there.